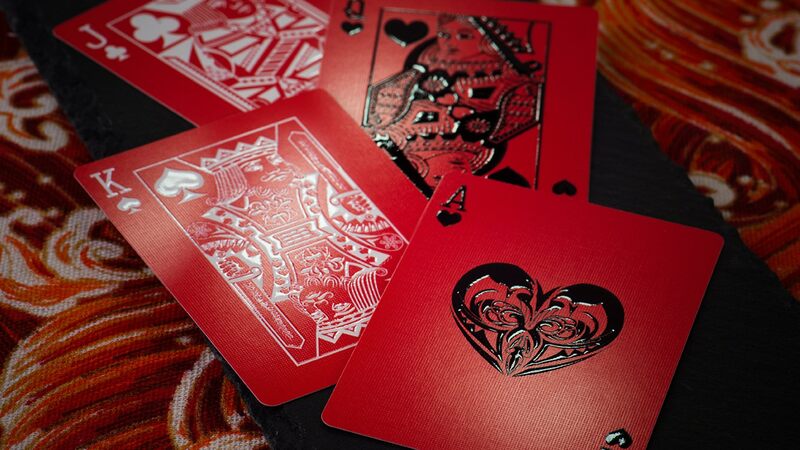 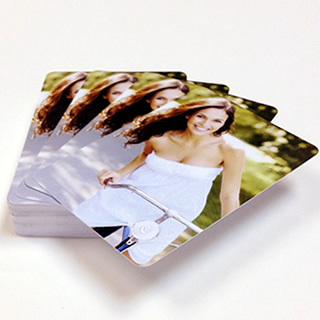 Probably the ideal choice for those who want to customize the backs of playing cards with corporate image or promotional photos, you can customize the cards with company logo / advertisement. 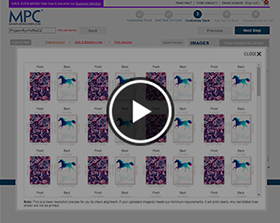 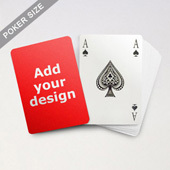 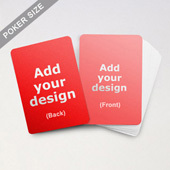 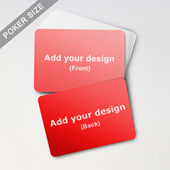 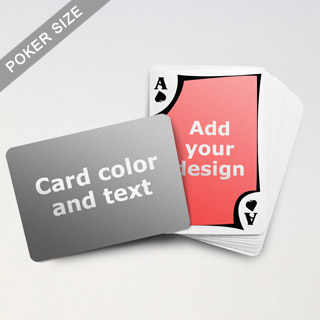 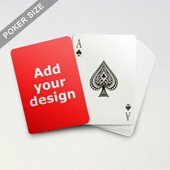 Upload and drag 1, 4, 13 or 54 different artwork designs to the card backs and add the slogan on the surface. 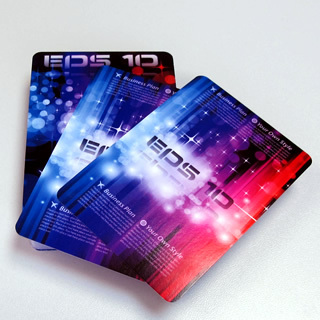 For the best quality, our cards use the finest card stock and undergo digital printing. 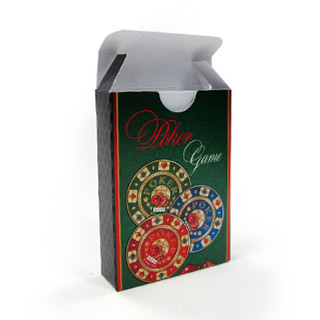 Each deck is individually shrink-wrapped and comes with optional packaging and additional choice to upgrade to 310 gsm linen card type finishing.